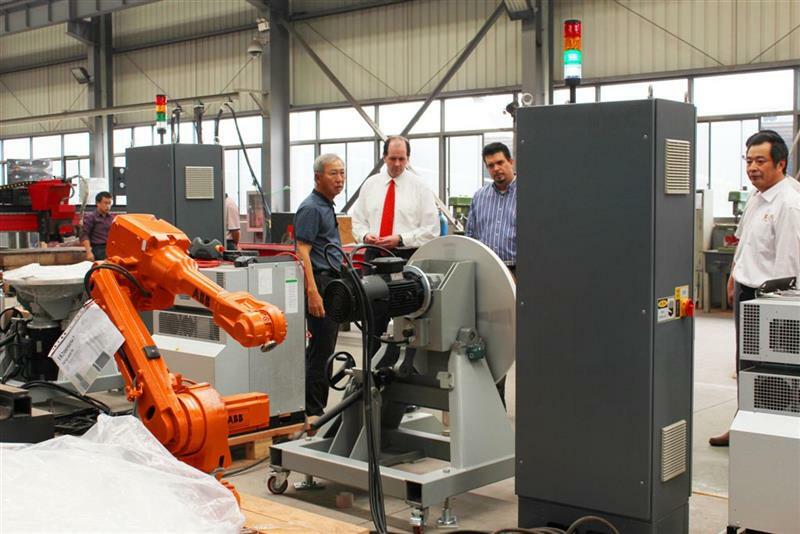 The performance advancement and steadily improved cost competitiveness of industrial robots has made robot systems increasing popular for fabricators who search for the benefits of automation with the flexibility to adjust quickly throughout the process of production. Flexibility increases the utilization rate of production capacity, subsequently improves the basic prerequisites for production investment. 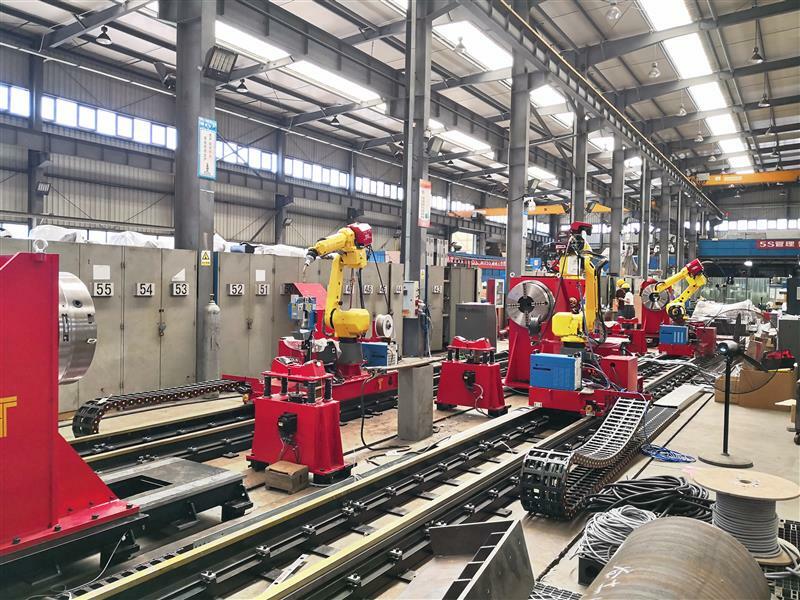 ALL TIME's focus is to select and integrate the suitable robots for specific applications for fabricators with or without previous robotic experience with our engineering solution, which would allow the production of many work piece variations or new work pieces as efficiently as in mass production of identical parts. In order to tackle the biggest challenge for robotic production that demands work pieces that fall within a very strict range of tolerance, ALL TIME is constantly working on the complementary solutions such as custom designed fixtures and optical seam tracker to make robotic production particle, simple and easy to adopt.